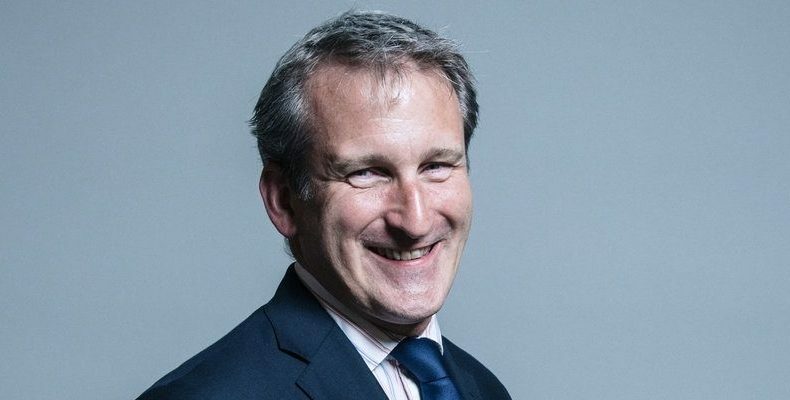 The use of ‘conditional unconditional’ offers has been described as “unethical” by education secretary Damian Hinds. Calling for a full review, Hinds said the practice was “damaging the reputation of the institutions … and our world-leading sector”. He said the tactic amounted to “pressure-selling” and was having a negative impact on students’ performance. Last year’s UCAS figures revealed that over a third of 18-year-olds in England, Northern Ireland and Wales received an unconditional offer – up from just 1.1 per cent in 2013. In 2018, 65.8 per cent of offers made by the University of Roehampton to 18-year-olds from England, Northern Ireland and Wales were ‘conditional unconditional’. In the same year, St Mary’s University stopped making unconditional offers. Data from UCAS revealed that students with ‘conditional unconditional’ offers were seven per cent more likely to miss their predicted A levels by two grades than students with conditional offers. In 2018, 87,540 applicants received an unconditional offer. Hinds conceded that the review should take into account ways unconditional offers could help improve access and participation for students from underrepresented groups and disadvantaged backgrounds. Amatey Doku, vice-president of the National Union of Students, said an overhaul in HE funding was needed “which doesn’t require universities to compete and take drastic steps to recruit vast student numbers in order to stay afloat”.